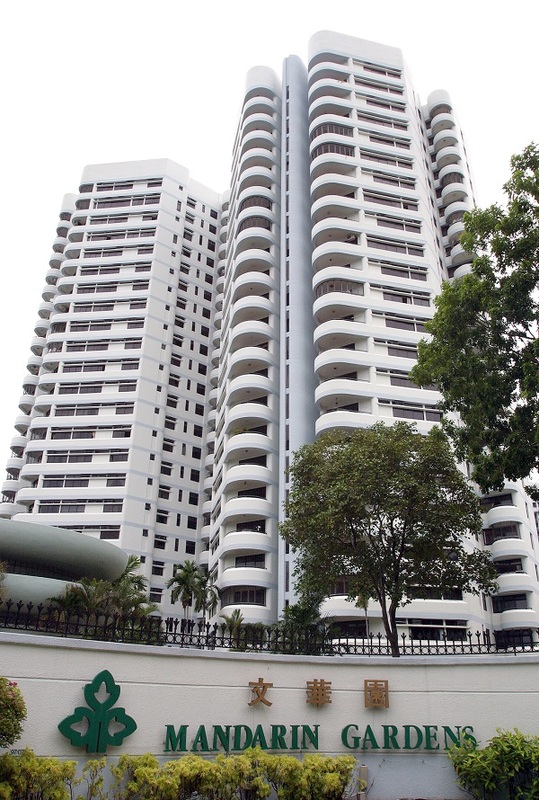 While other collective sale committees have been revising their prices downwards since the property cooling measures on July 6, Mandarin Gardens’ CSC has raised its reserve price from $2.478 billion to $2.788 billion. The land cost is reduced from $1,236 psf per plot ratio to $1,191 psf ppr. The increase in its asking price occurred after the CSC and marketing agent C&H Properties sent an enquiry to URA about Mandarin Gardens’ development baseline. Development baseline is the value of the development based on the approved use and intensity of the site. According to Vincent Teo, CSC chairman of Mandarin Gardens, the 1,006-unit project sits on a 99-year leasehold site of 1.07 million sq ft with a current plot ratio of 1.42. “We were able to calculate that the developer that built Mandarin Gardens 34 years ago had paid for a plot ratio of up to 2.5,” says Teo. The higher plot ratio led to an increase in development baseline, hence a reduction in the differential premium, which enabled the reserve price to be increased about $310 million. After confirmation of the baseline, the differential premium payable is estimated at $380 million, down from the initial $1.28 billion. The lease top-up premium for a fresh 99-year lease is estimated at $412 million. So far, 63% of the owners at Mandarin Gardens have agreed to the collective sale. Another 17% is needed to reach the 80% consensus required to launch a collective sale. If the collective sale is successful, owners can expect to pocket between $1.78 million and $5.68 million each, depending on the size of their units. Teo reckons developers will be able to launch a new development on the site at a selling price of $2,200 psf. While a launch price of $2,200 psf may seem possible, the sheer size and total cost of Mandarin Gardens itself is a challenge, says Nicholas Mak, executive director of ZACD Group.